They say that we have a dog eat dog world life these days. Most people become ruthless, when it comes to different situation. 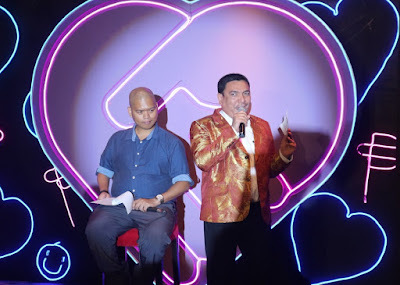 Just like in financial planning, Filipinos like saving up money on their own because it is hard to trust someone with your hard earned money, right? Based on Sun Life’s SOLAR (Study of Lifestyle and Relationships), it was revealed that only 38% of Filipinos are willing to take investment risks in order to earn more and that only 8% actually invest. Furthermore, only 16% claim to have life insurance despite 88% of Filipinos worrying about their financial situation in case something happens to the breadwinner. 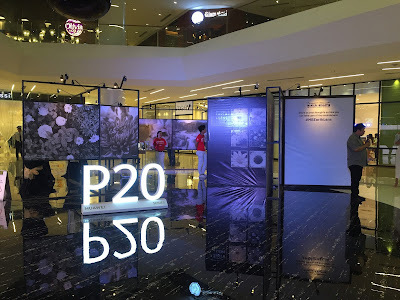 So how can we Filipinos can find guidance and advice on how to achieve lifetime financial security? This is definitely a role that a Sun Life Financial Advisor can fulfill with their professionalism, a caring attitude, a winning mindset, and an inspired vision. 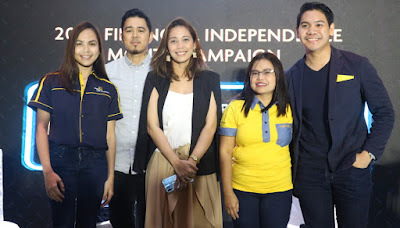 Starting this June, let us celebrate the Financial Independence Month. 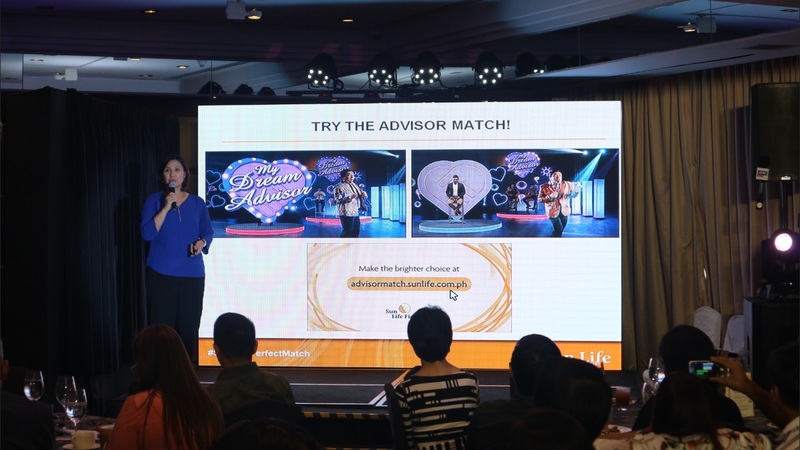 Sun Life emphasizes the value of meeting a trusted financial partner via the #SunLifePerfectMatch campaign. 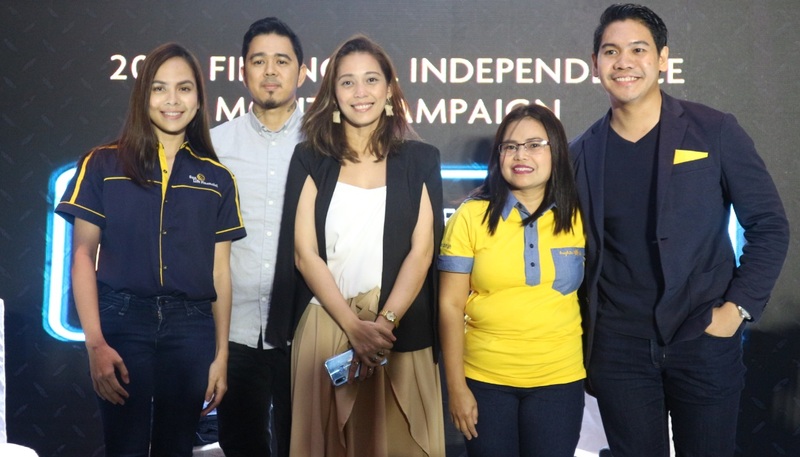 The country’s first and #1 life insurer aims to educate Filipinos on choosing the right Financial Advisor to help them with your financial goals. And with the Advisor Match tool, your perfect Sun Life advisor may just be a click away. How does it work? Simply go to their website to access Advisor Match. Enter your location to generate a list of advisors in your vicinity. Each profile contains a short description of their credentials and how they can extend help – a very nifty way to show you what they have to offer. Such freedom to choose a Financial Advisor is both innovative and relevant, especially for consumers who want personalized service on-demand and at their convenience. It's that easy right? 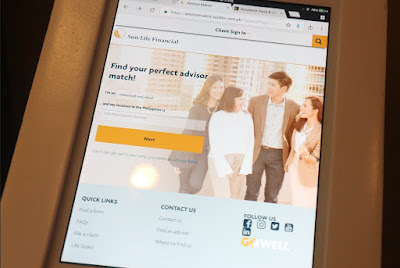 More than just a handy online tool, the Advisor Match helps in empowering Filipinos to be more exacting and selective when looking for a financial partner. A series of online videos called “My Dream Advisor” puts a humorous twist on the challenging journey that comes with seeking one’s perfect advisor match. Taking a cue from the 90s dating game shows, the videos feature searchers faced with a rather disappointing line-up of advisor searchees – each embodying undesirable characteristics that have unfairly stereotyped life insurance agents for the longest time. For its part, Sun Life emphasizes four core values that every financial advisor should possess: (1) professional in doing business; (2) one who cares for your welfare; (3) a desire to win for your dreams; and (4) an inspiring commitment to serve rather than sell. These values define Sun Life’s over 11,000 financial advisors. “We’ve seen a growing interest in personal finance lately with the number of inquiries and requests for advisor referrals doubling the past couple of years. 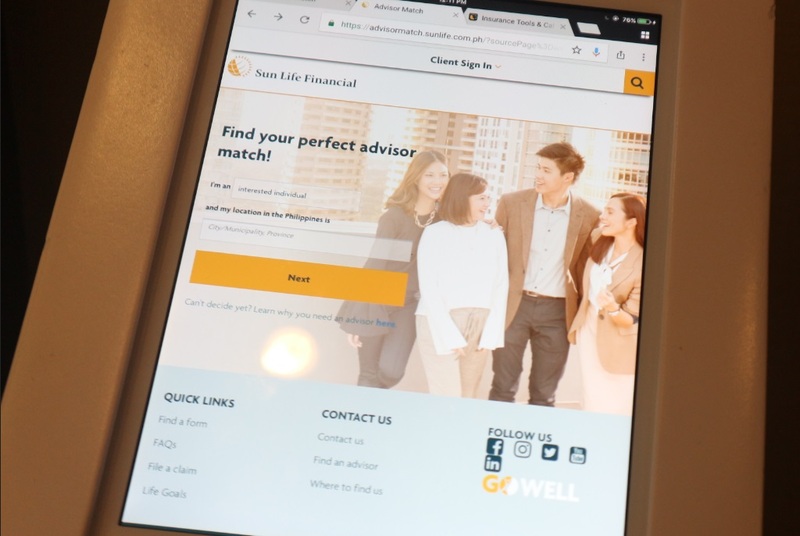 We are happy to share that we are now empowering Filipinos to choose their very own Sun Life Advisor with just the click of a button. With Sun Life’s Advisor Match, they can be assured of finding competent and committed financial advisors to help them achieve their financial goals,” affirmed Sun Life Philippines Chief Marketing Officer Ms. Mylene Lopa. After all, finding your #SunLifePerfectMatch should never be difficult.